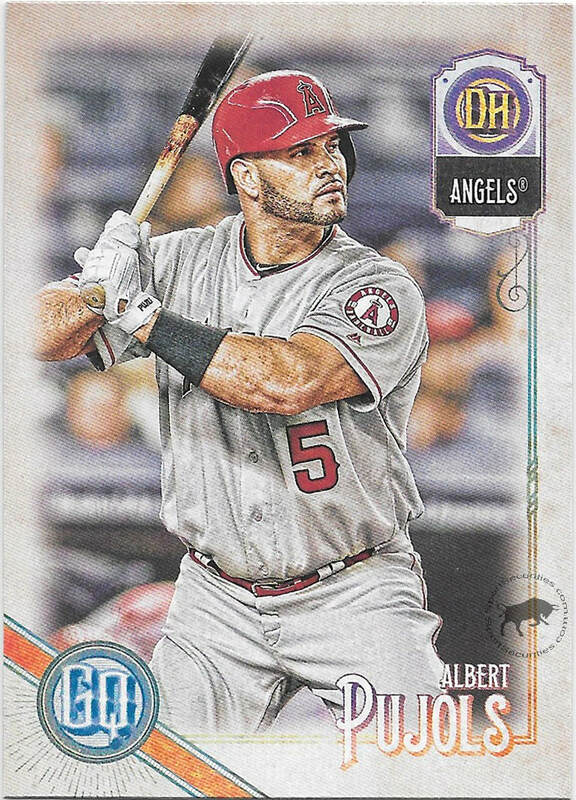 As anticipated, Topps released another great product with the launch of 2018 Gypsy Queen. This year I tried to stay away and focus only on Heritage, but the siren's song of the gypsy lured me in. 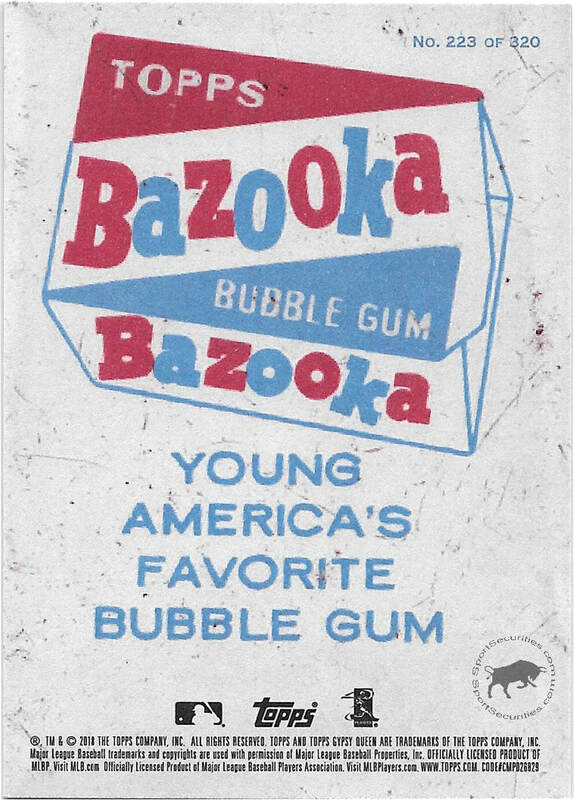 Overall, GQ is an awesome product, but what really hooked me was the Bazooka back parallels. I love the bold colors on the back, and their scarcity is an alluring challenge. After some hard thought, I decided to build the bazooka back set. Below is the list of cards that I need for the set. As you can see, my needs are extensive. So if by chance you have any, please let me know. Maybe we can work a deal. Contact me here. *Highlighted red indicates incoming card.